It’s always exciting to work with people who are passionate about their craft. 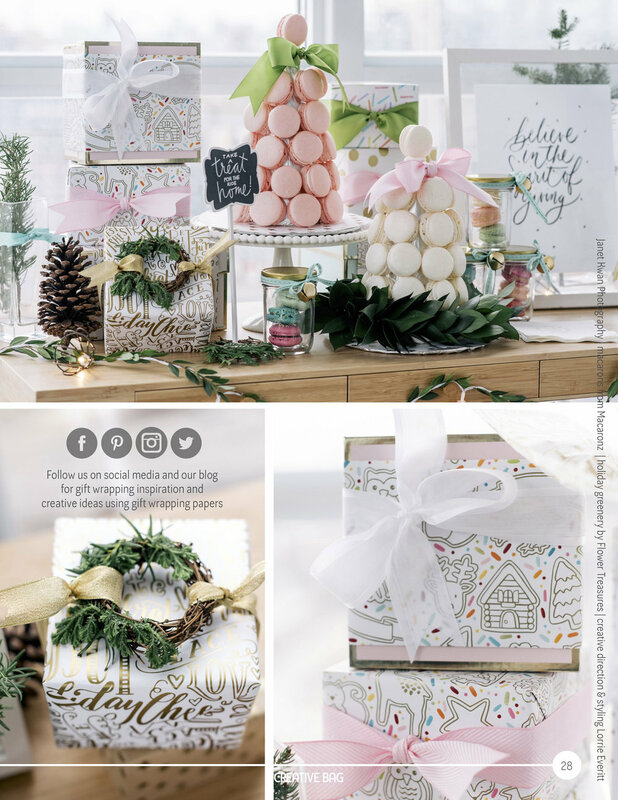 I had the opportunity to photograph Creative Bag’s Holiday 2018 Creative Living Magazine and I’m so happy to see the final product. This shoot was a team effort by a group of talented artists, from bakers to letterers, styled by Lorrie Everitt.